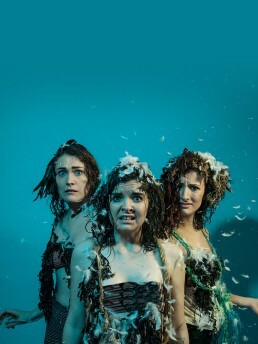 Zoo Co is a critically acclaimed theatre company performing at the Edinburgh Festival and theatres around the UK. 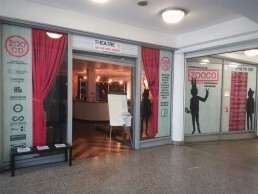 As part of their work providing community focused and inclusive performances, Zoo Co launched Theatre on the High Street putting on performances from disused retail space. They wanted to increase visitors to the Theatre and raise awareness of their wider work. A media campaign to London media harnessing topical themes around the struggling high street and retail sector. 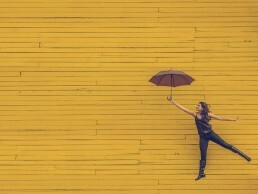 A targeted local campaign highlighting the inclusive and community benefits of the Theatre’s work including British Sign Language performance and ‘pay what you feel’ productions. Coverage in all local and regional outlets targeted. BBC returned 4 months later to conduct a TV new broadcast from the retail site.